Carpet installers for your home or business. 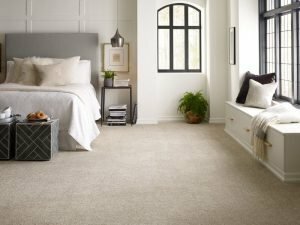 Are you looking for the best carpet? Plush carpet is a viable option to help increase your comfort in your home or business while being visually appealing. Picking out carpet can be a daunting task. CC Flooring Carpet Professionals have the expertise to help you choose. We install premium carpet for residential and commercial establishments at an affordable price. High-end carpet, stain and wear resistant. Hiring a professional carpet company is a great way to ease the process of carpet installation. You need a company who can give you expert services with fair pricing. CC Flooring Professionals takes great pride in every project and assist you through the entire process from flooring options, pricing, and installation.